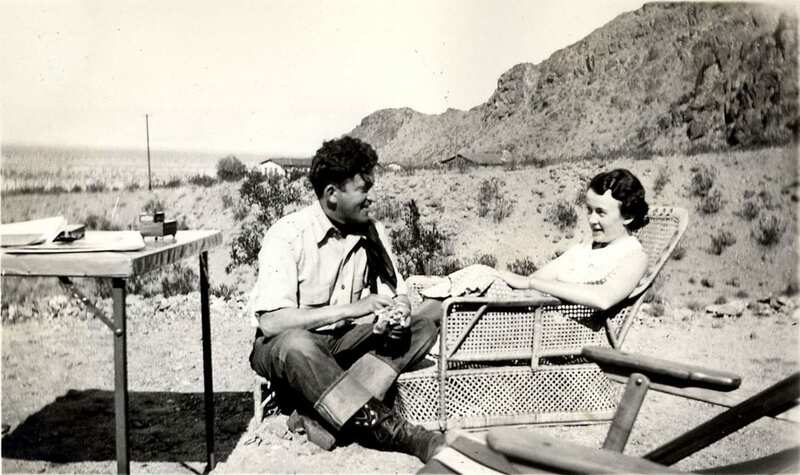 Michael Harrison (1897-2005), a private book collector of Western Americana, and Margaret B. Harrison (1911-1980), a hand bookbinder, built the Michael and Margaret B. Harrison Western Research Center, a book collection of over 21,000 volumes, over the course of their lifetimes. 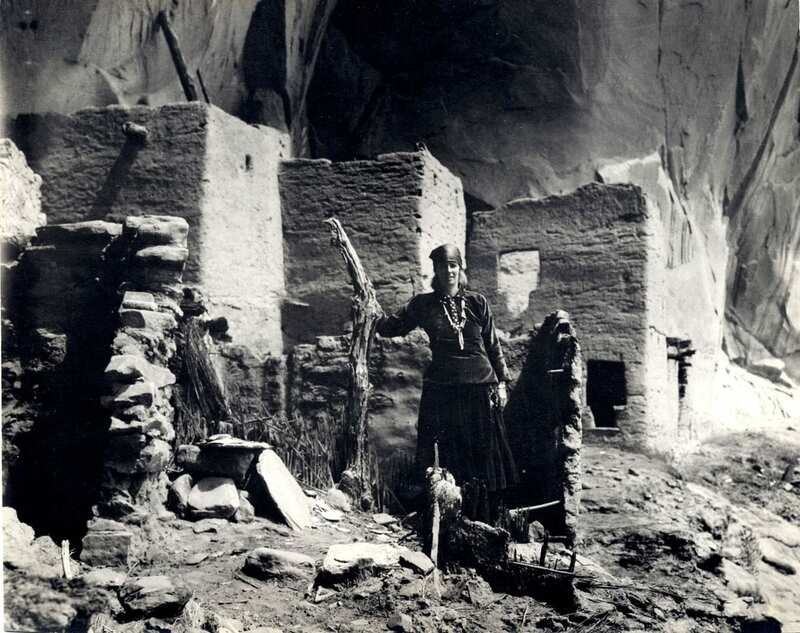 Michael Harrison’s passion for the American West was to be the driving force behind the collection, while Margaret B. Harrison supported his efforts. 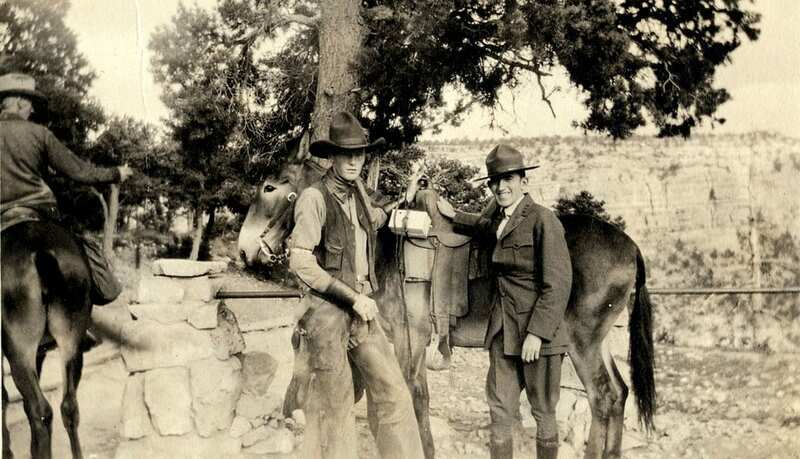 Michael Harrison was born in Paterson, New Jersey in 1897 but became a lifelong westerner. 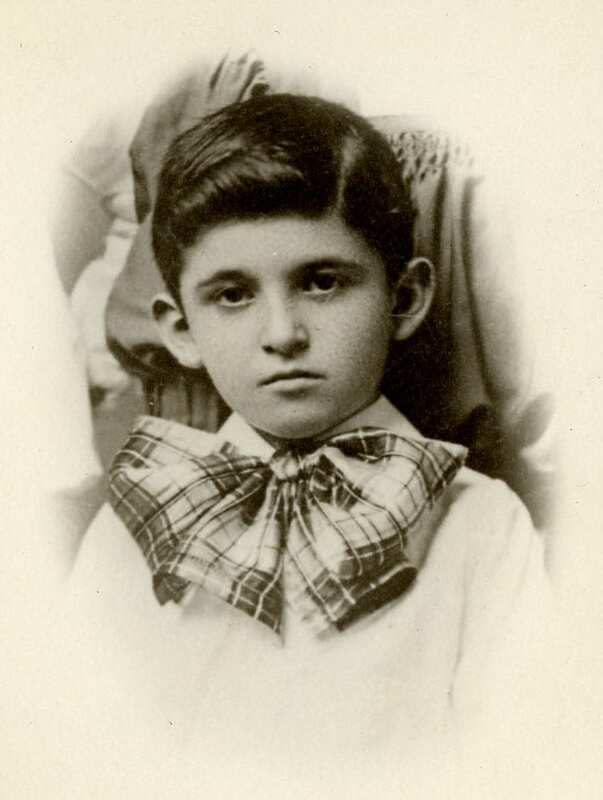 After graduating from high school, he worked briefly for the Erie Railroad and the Public Service Company of New Jersey before enlisting in the Army in 1918. 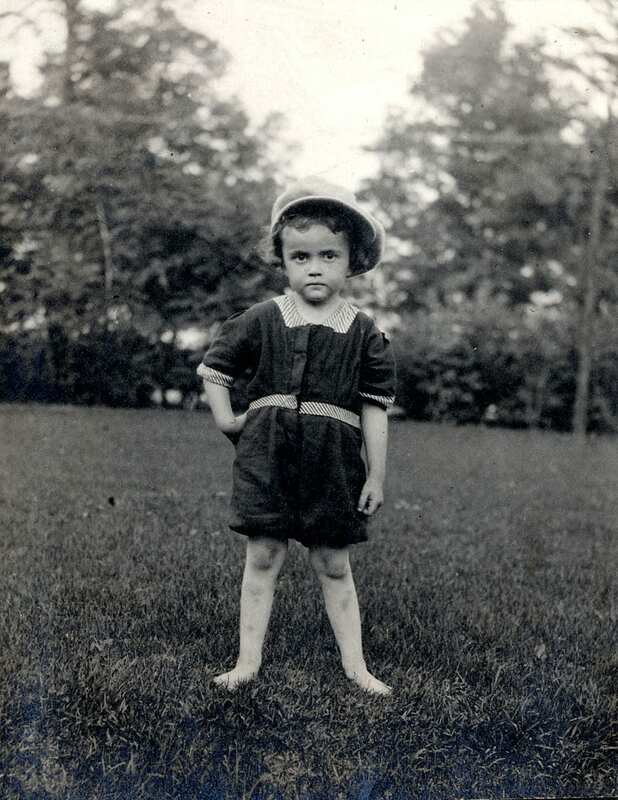 He never saw overseas service, but considered the possibility of becoming a career soldier. Reduced military appropriations, however, forced him to consider other options. 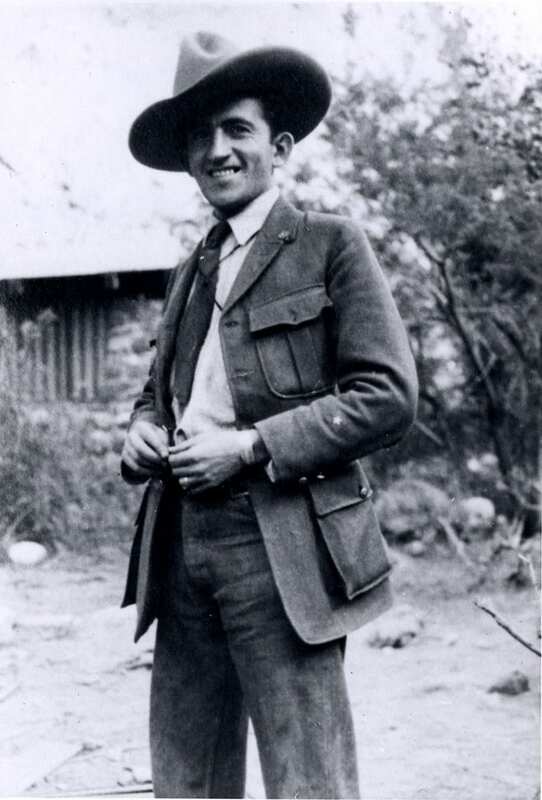 Michael Harrison took the civil service test for the National Park Service to qualify to become a park ranger in July 1922. He passed the test and took the position of assistant to the superintendent at the Grand Canyon National Park. 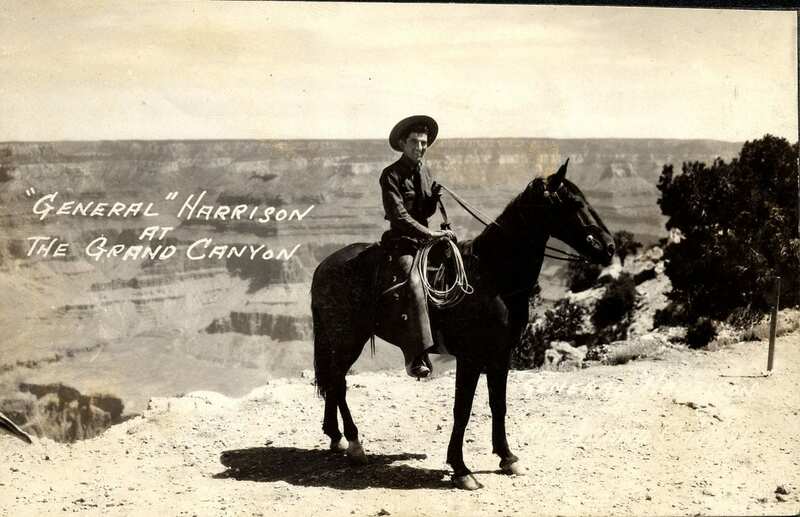 According to Harrison he was given the choice of appointments between the Grand Canyon and Yosemite National Park and chose the Grand Canyon, as it would place him in the “real west” of cowboys and Indians. There, he had an opportunity to lead tours for early visitors to the park including artists, photographers, and politicians. 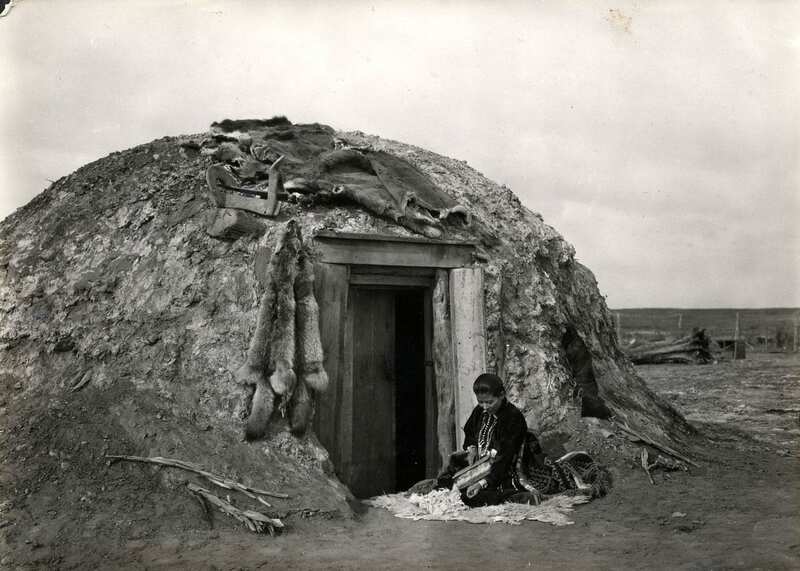 By 1925, Michael Harrison had become Chief Clerk at the park and had developed close personal ties with the Hopi, Navajo, and Havasupai families who lived in the area. He began acquiring baskets, blankets, and other handicrafts from local artisans. Harrison also began to collect books, especially government publications on southwestern history and Native American cultures. 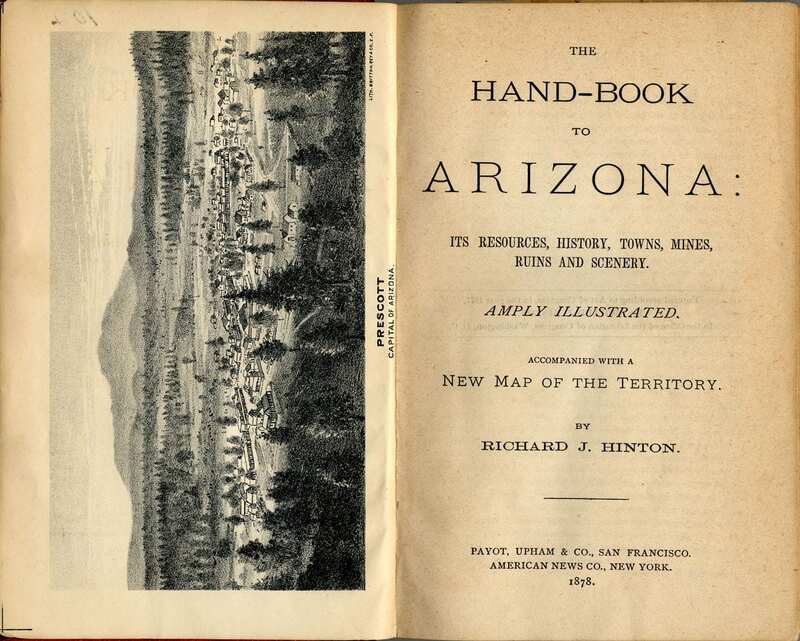 In discussing his collection, Harrison pointed to Richard J. Hinton’s The Hand-book to Arizona (1878) as one of the first books he collected.In 1925 Michael Harrison married Elizabeth Compton, a photographer, from Cincinnati, Ohio, who shared his interest in the desert southwest and the Navajo and Hopi tribes, but the marriage was to end by 1928. Elizabeth Compton Harrison later became known as an author under a later married name of Elizabeth C. Hegemann. 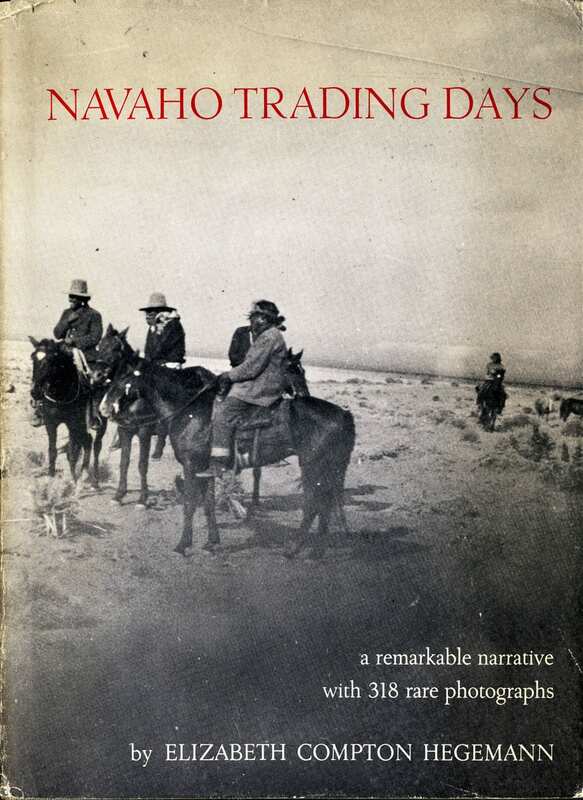 Her book, Navaho Trading Days, describes life on the Navajo Reservation in the 1920s and 30s. 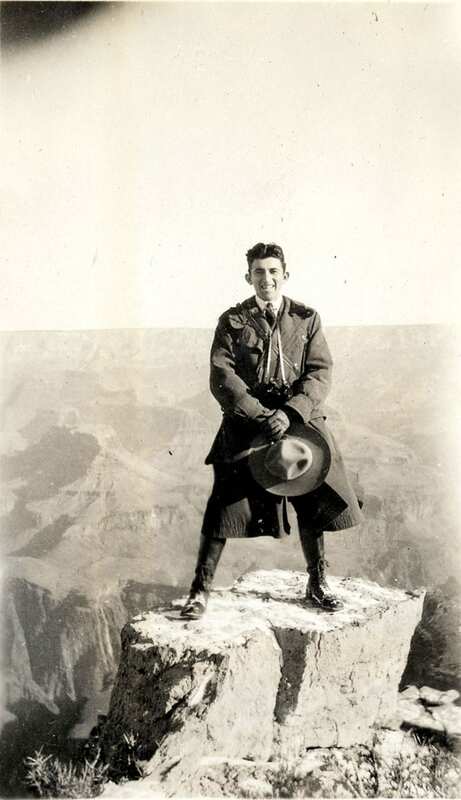 After almost ten years at the Grand Canyon, Harrison left the Park Service in 1931 to manage the Big Bear Lake Lodge in the San Bernardino Mountains in California. For a brief stint, Harrison was a ramrod at the Smoke Tree Ranch near Palm Springs. 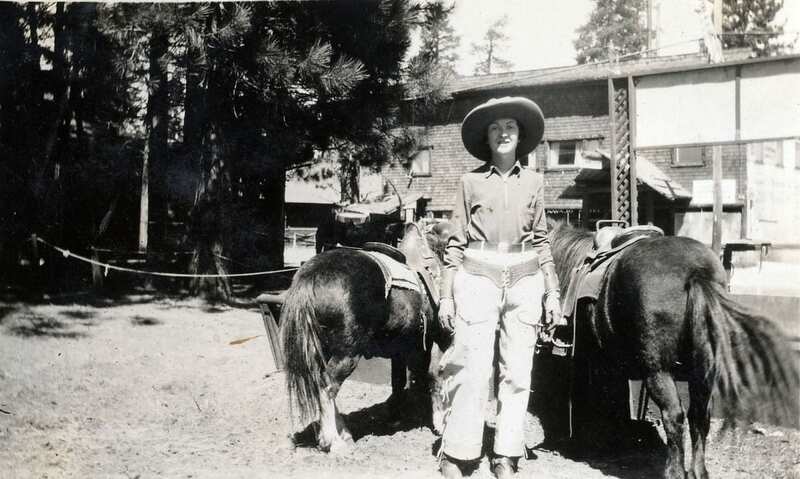 It was at this dude ranch that Michael Harrison met his second wife, Margaret Baker in 1932. 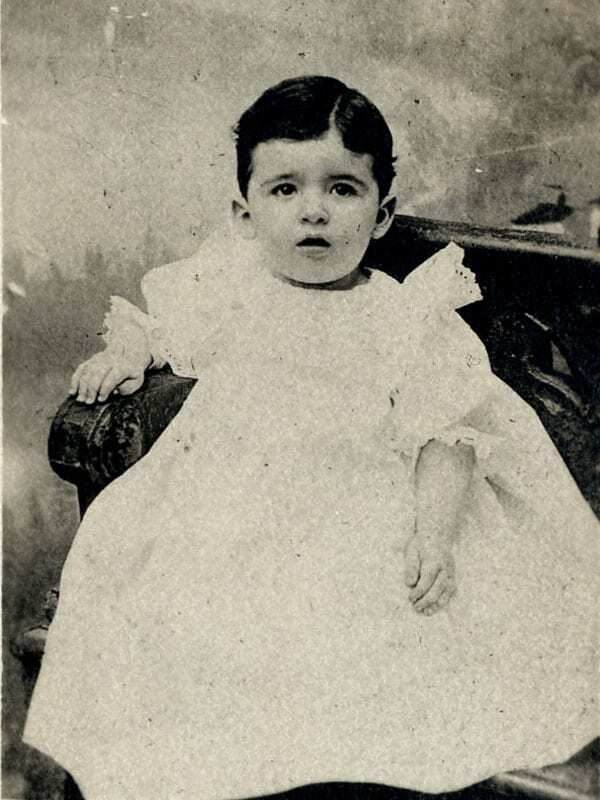 Margaret Elizabeth Baker was born in Evanston, Illinois on June 27, 1911. Margaret’s father, Dr. Charles R. Baker, was an orthodontist who was active nationally with the American Society of Orthodontics. Margaret was a graduate of Roycemore School in Evanston, Illinois, and later attended Gulf Park College for Women in Gulfport, Mississippi. 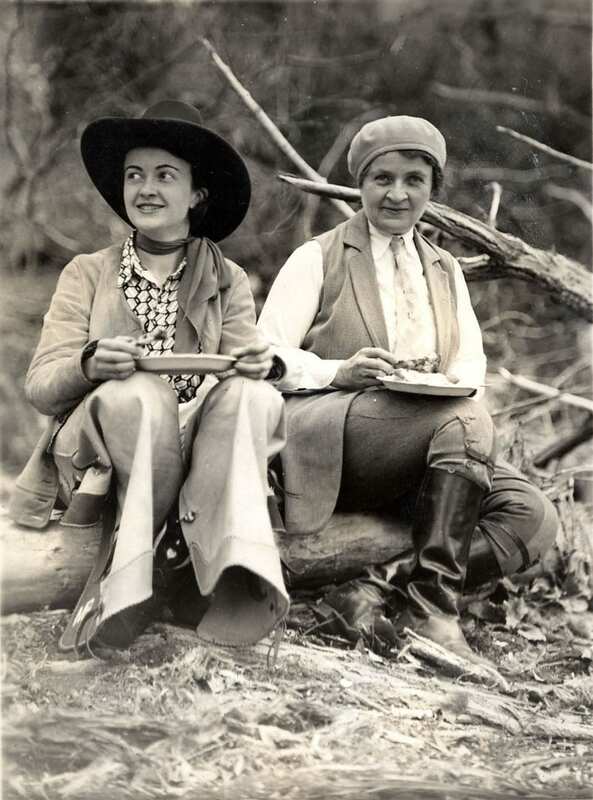 In 1931 and 1932, she and her mother, Frances Barron, spent the winter season in Palm Springs at the dude ranch where she met Michael Harrison who was working there. Michael and Margaret Harrison wed on March 26, 1932. 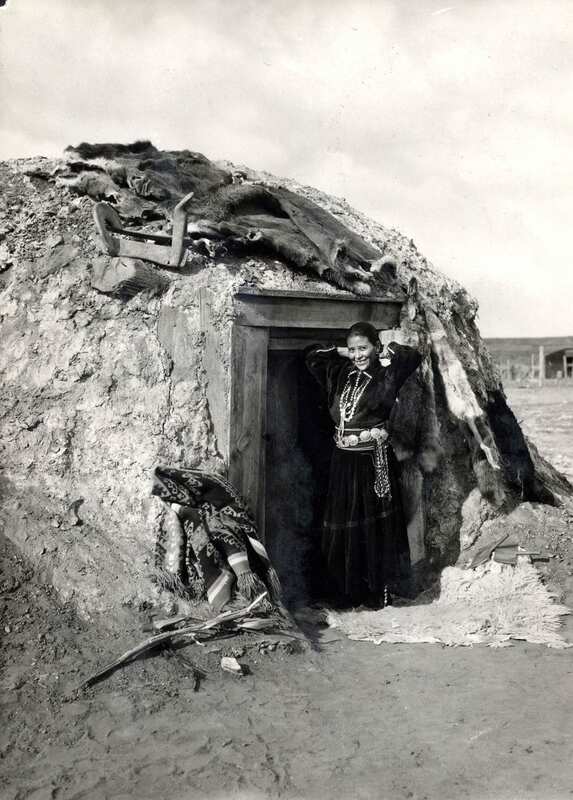 Harrison then accepted a position with the U.S. Indian Service as assistant to the superintendent of the Northern Pueblos Agency in Santa Fe, New Mexico and there the couple began their married life together. 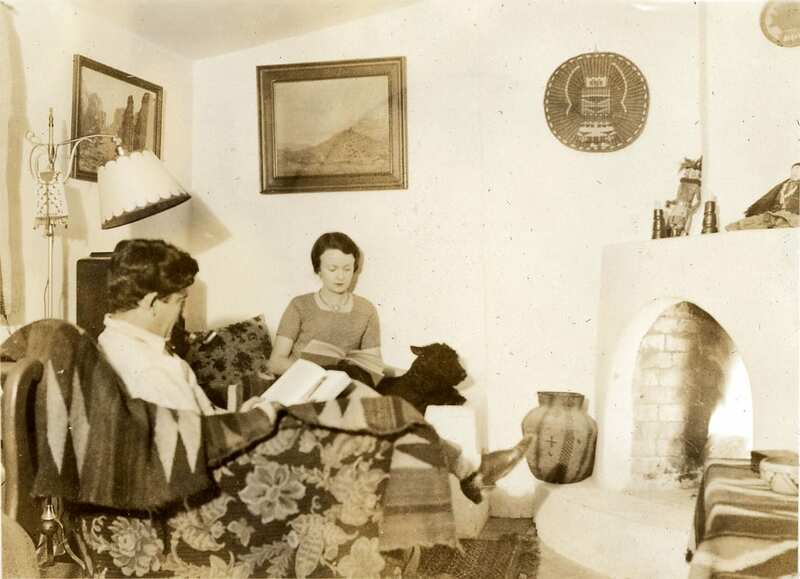 During their two years in Santa Fe, the Harrisons were actively involved in the town’s cultural life. In 1934 Harrison transferred to California as assistant to Roy Nash, the regional coordinator of the Bureau of Indian Affairs in San Francisco. The Harrisons moved to Sacramento and then Berkeley. In 1935, Harrison was sent to Ukiah, California, as agent in charge of Lake, Mendocino, and Sonoma counties. While Michael Harrison traveled around northern California evaluating Indian tribal conditions for the Commissioner of Indian Affairs, Margaret Harrison apprenticed with Hazel Dreis, a master hand bookbinder, to become a hand bookbinder herself. 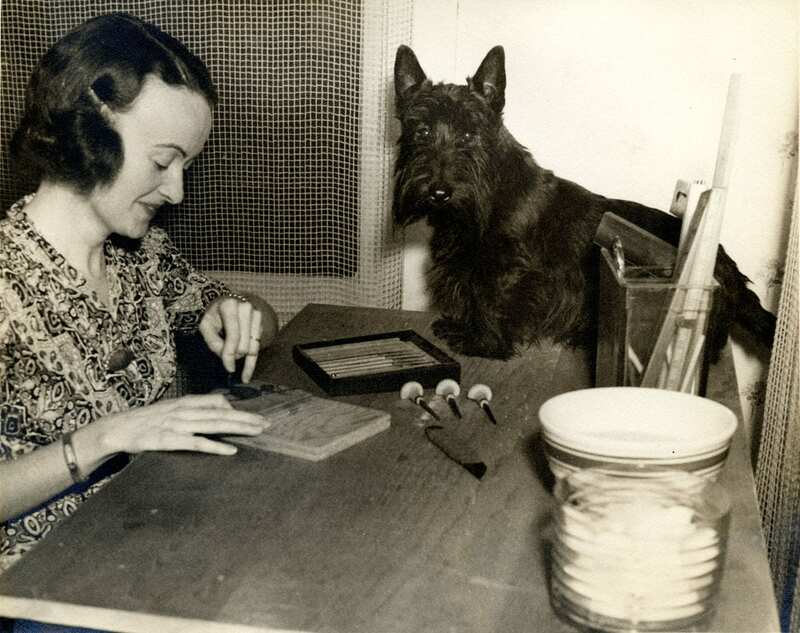 In 1936, four of Margaret Harrison’s bindings won prizes at the Los Angeles County Fair. The Harrisons lived in Ukiah until 1939, when Michael was transferred back to Sacramento. Margaret set up her binding shop in the basement of their home. 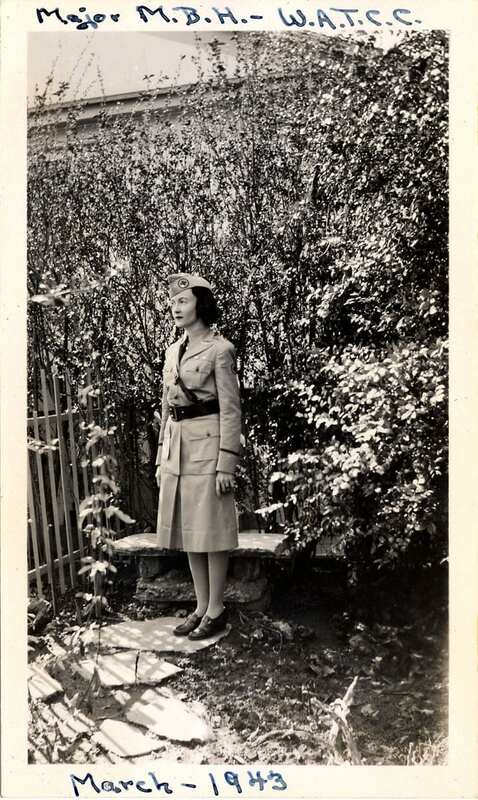 During World War II Margaret Harrison served at the rank of major, as the commander of the Women’s Ambulance and Transport Corps of California. The purpose of the corps was to train women in home defense and to prepare first aid supplies. 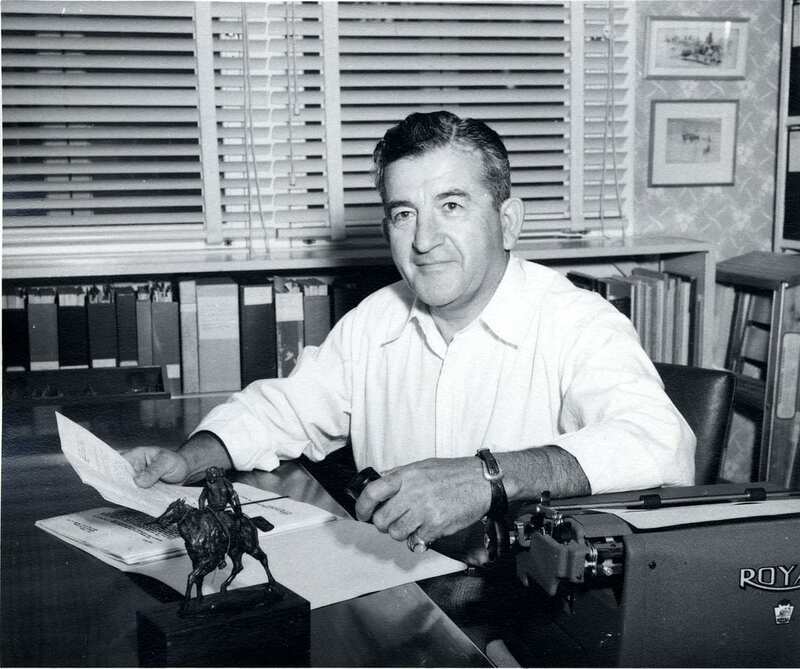 Always a defender of Indian rights, in 1947 Mr. Harrison became dissatisfied with the BIA and began working for the Bureau of Reclamation as a land agent, securing rights-of-way. In 1952 the Harrisons purchased a home on T Street in Sacramento where Margaret again set up her binding shop in the basement. The book collection continued to grow to the point that it overtook the house. Michael Harrison retired in 1960 after forty years of government service, and was then able to spend his time almost exclusively on his collection. Numerous visitors including historians, students, and friends visited the Harrison home and spent many delightful hours with Michael and Margaret Harrison as they discussed the collection. Margaret Harrison was a great supporter of her husband’s collecting interests and purchased a number of significant books for him as presents. She assisted him in developing a card file system to catalog his collection, but later turned over most of the cataloging work to him. 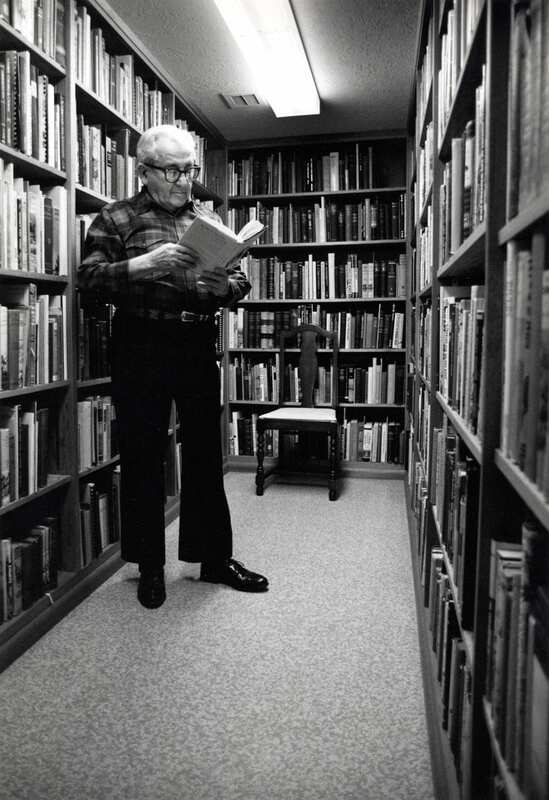 Michael Harrison was an active member of a number of book collectors clubs including the Book Club of California, the Book Collectors Club of Sacramento, the Zamorano Club and the Roxburghe Club. 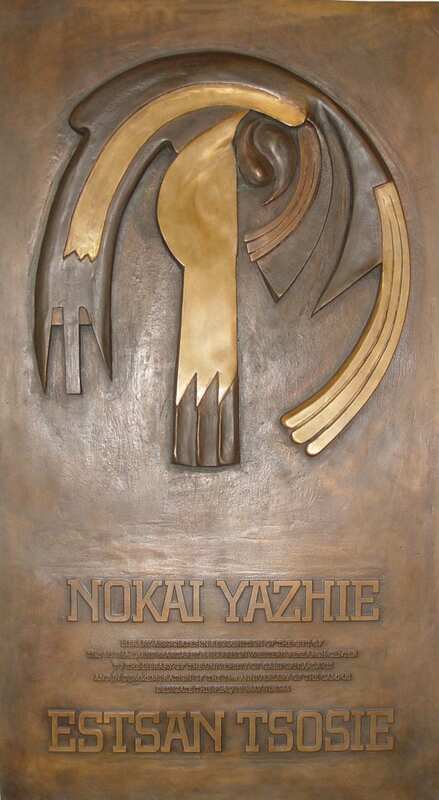 He was honored with many awards from historical societies, libraries, book clubs, and western history groups. 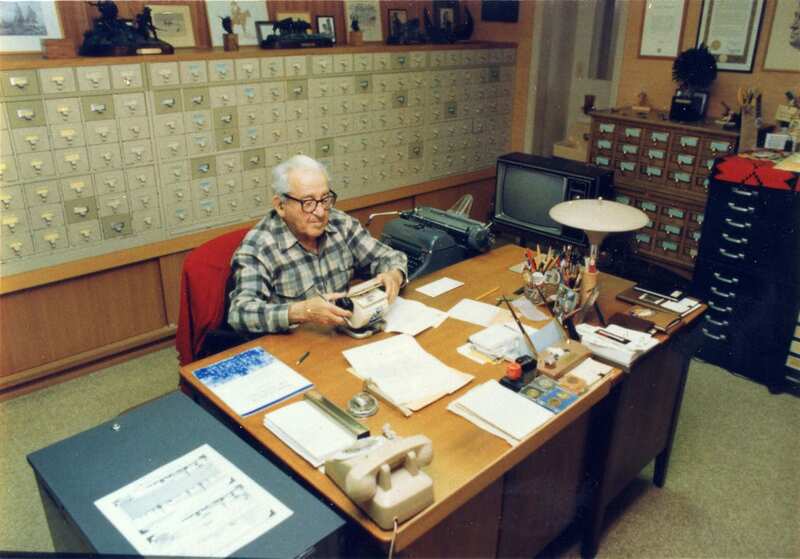 His correspondence includes hundreds of letters with western authors, publishers, historians, and museum directors, eliciting their publications or providing them with subject information. 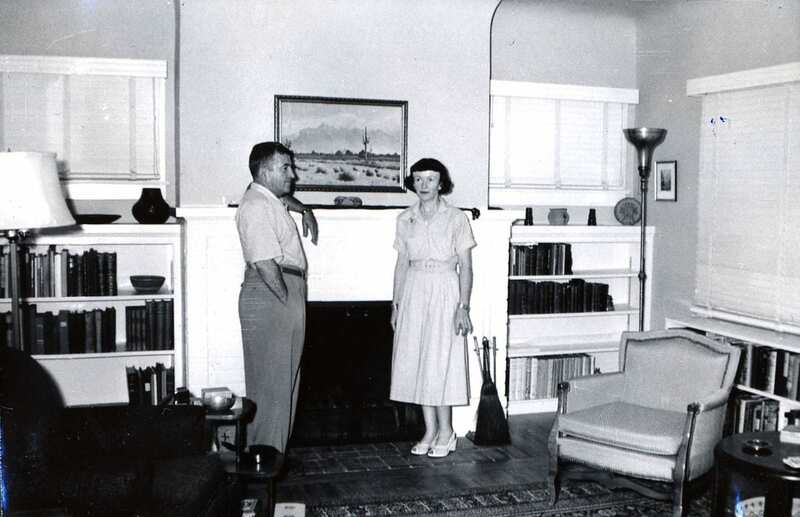 Beginning in the 1960s, the Harrisons hosted University of California, Davis librarians, the Chancellor, and other dignitaries at the house. In 1974 the Harrisons formalized a plan for the collection to come to the University after their deaths. 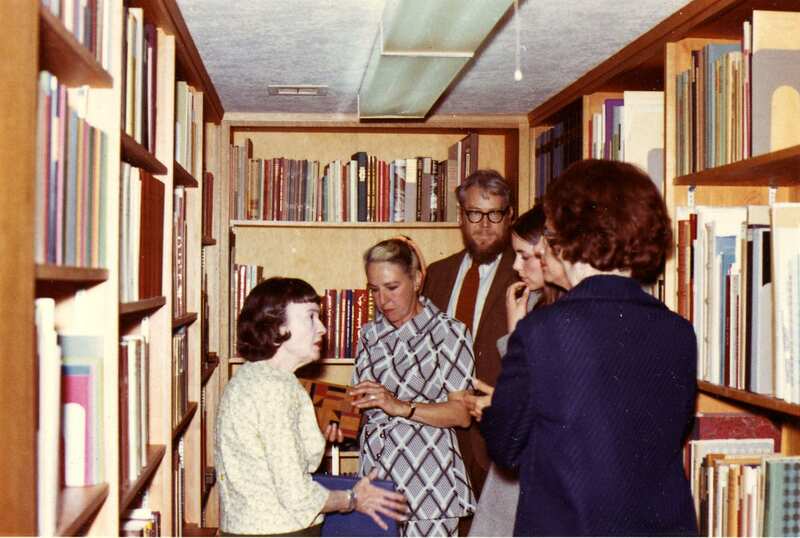 After Margaret Harrison’s death on June 25, 1980, a partnership was established with the Library to help care for the collection. In 1990 Michael Harrison endowed the Margaret B. Harrison Preservation Department at the General Library at the University of California, Davis. Michael Harrison was active in building and cataloging the collection into his centenary years. Friends celebrated a remarkable life at his 100th birthday and subsequent birthday years. Michael Harrison passed away on April 5, 2005 at 107 years of age. Together, the Harrisons built one of the finest privately held western history collections. The Michael and Margaret B. Harrison Western Research Center was donated to the Regents of the University of California for the University Library at the University of California, Davis in 2006 where it will fulfill the Harrisons’ dream to be accessible to researchers and students of the American West.